tools to build a foundation for life long skills. set to music. 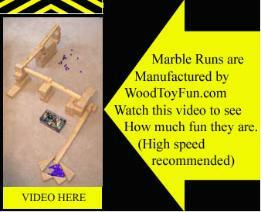 Thank you for visiting woodtoyfun, come back again. get hours of fun and the tools to build a foundation for life long skills. magnetic responsibility chart or wooden abacus to replacement easel paper roll.